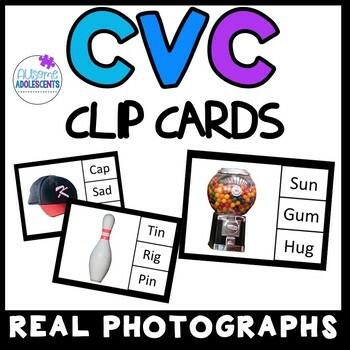 CVC Clip Cards with REAL PHOTOGRAPHS. 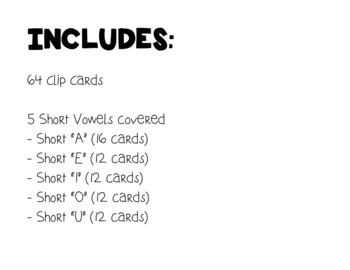 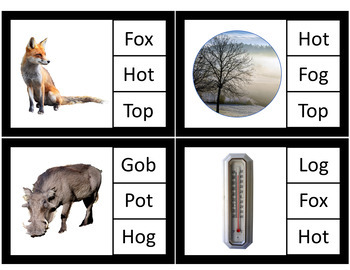 Clip cards are a perfect way to reinforce important skills in a fun and interactive way. 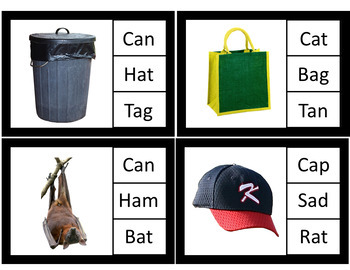 Students can use daubers, dry erase makers, paper clips, clothespins, or other materials to indicate their responses.